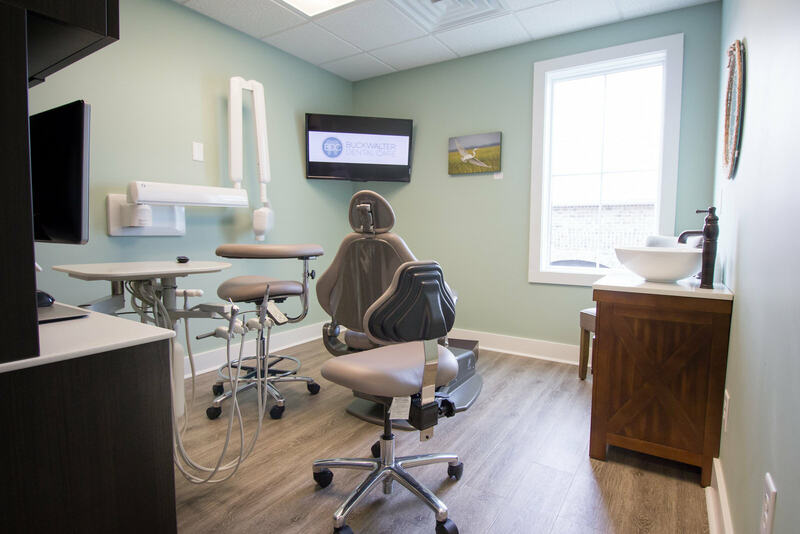 If you’re in need of cosmetic dentistry services, contact local Bluffton dentist, Dr. Joel Darrah at Buckwalter Dental Care. His superb dentistry skills can repair broken or fractured teeth, protect small or misshapen teeth, and restore the natural beauty of your smile! Dental bonding is a tooth restoration procedure performed by applying a small amount of resin to broken or damaged teeth. This resin is shaped to protect the tooth, and restore a natural, beautiful appearance. Dental bonding is typically used for cracked or chipped teeth. Dr. Darrah also offers dental contouring. In this procedure, a small amount of enamel is removed to reshape a tooth. If you are suffering from minor chipping or damage to your teeth, dental contouring offers a convenient, cost-effective cosmetic solution! Dental crowns offer a convenient method of total tooth restoration, usually used when a tooth has been damaged by decay, or to cover up severely discolored or misshapen teeth. A tooth-shaped “cap” is sculpted and applied using advanced bonding agents, which cause it to fuse with the base enamel of the tooth. This restores your teeth to a natural, healthy state, and helps protect them from further damage. And if you’re looking to achieve the smile of your dreams, you may also be interested in veneers. Veneers are tooth-shaped “shells” usually made of porcelain or resin. Veneers are applied directly to your teeth with advanced bonding agents, covering your natural teeth and permanently fusing with them to cover up misshapen or crooked teeth, and provide you with a natural, beautiful smile! With affordable teeth whitening services from Buckwalter Dental Care, it’s never been easier to remove surface stains, whiten your teeth, and restore your smile! In as little as one session, the advanced techniques used by Dr. Darrah can dramatically improve the color of your teeth, providing you with a whiter smile and more self-confidence! For all your Cosmetic Dentistry needs! 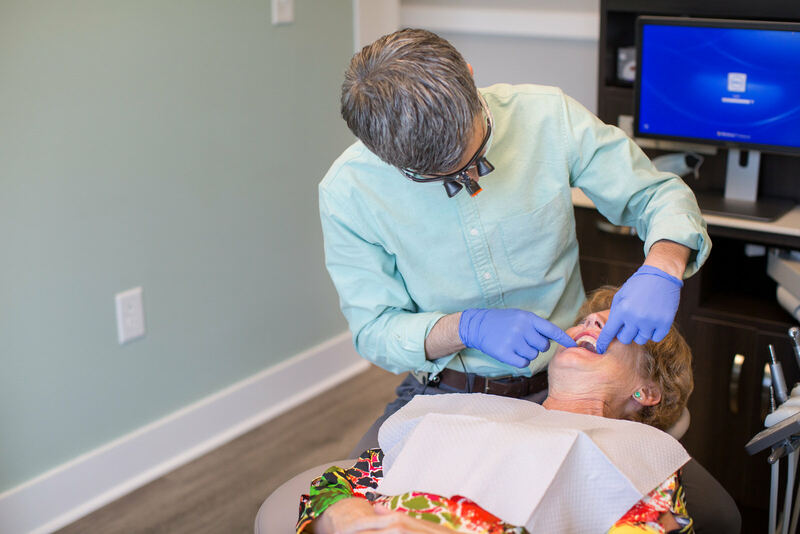 Whether you need a simple teeth whitening, or advanced restorative dentistry, like a new crown, Dr. Darrah and his team would be happy to take care of you! 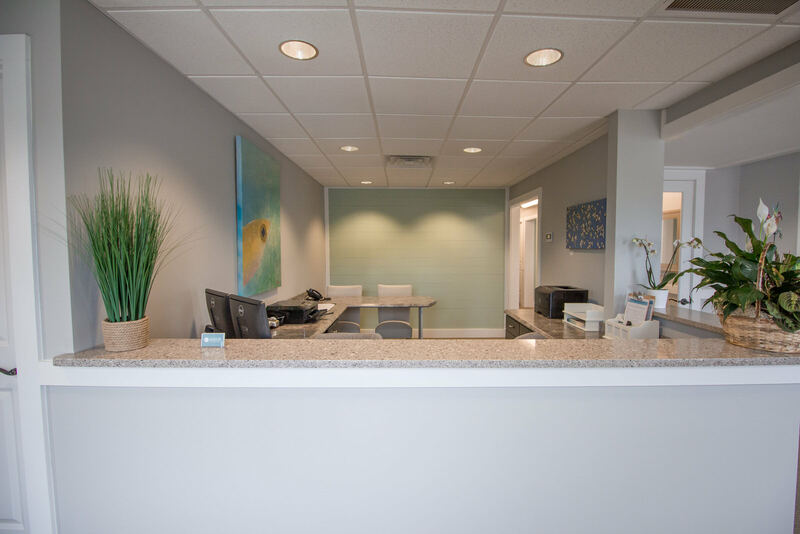 At Buckwalter Dental Care, we focus on making patients feel at ease, giving them comprehensive care, and providing all the information they need to stay informed about their oral health. Contact us at 843.815.3232 today to schedule an appointment!